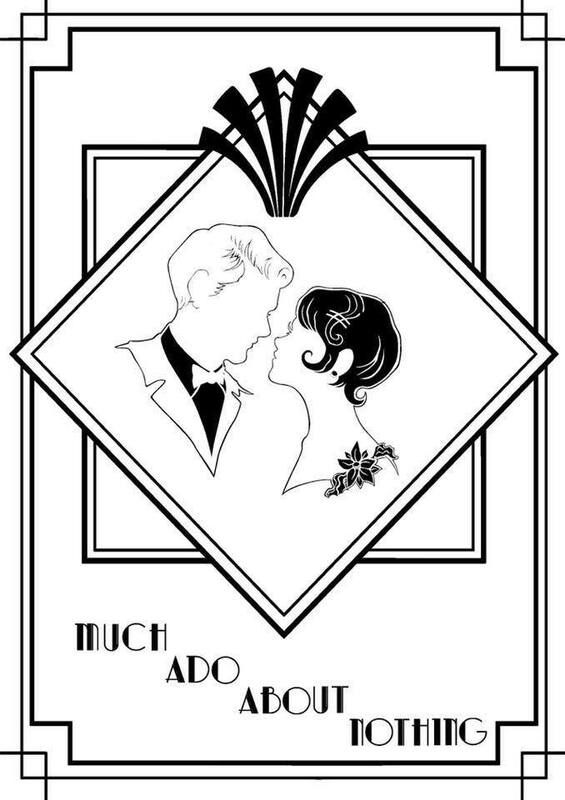 Open Auditions for a Roaring 20’s interpretation of Shakespeare’s classic Romantic Comedy! All are welcome to audition, no experience necessary. There are roles available for eight men, eight women, ages 18-Seniors. Also available are stage crew positions. Dates for the play are April 5th-7th, and rehearsals will begin in January 2019. For more information email the director, Billijean Martiello, at bemartiello@gmail.com. Private auditions may be scheduled on a case by case basis.